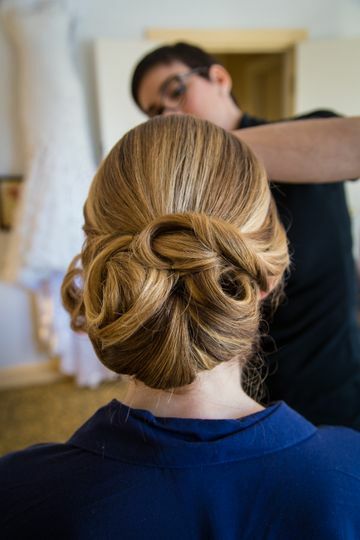 Erika Franco Makeup & Hair Design is a Norwood, Massachusetts-based bridal beauty artist. 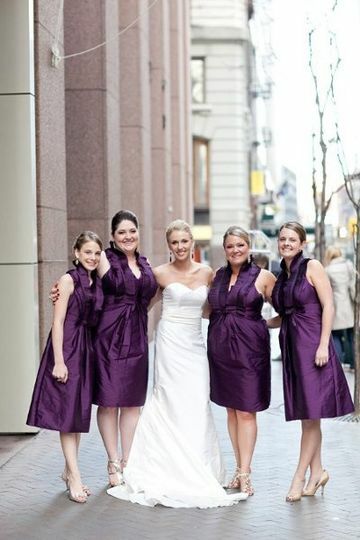 She loves making her clients feel beautiful on one of the most important days of their lives. Her attention to detail and impeccable technique leaves clients in awe of how well she is able to highlight their natural beauty. Erika strongly believes that makeup enhances the beauty that her clients already have within them. Erika graduated from Makeup Designory in New York and went on to work in the same studio as five-time Emmy award-winning celebrity makeup artist Eve Pearl. Working next to Eve allowed Erika to perfect and refine her skills. Erika began working with bridal clients and quickly realized how much she enjoyed doing hair, so she enrolled in ARROJO Cosmetology School. 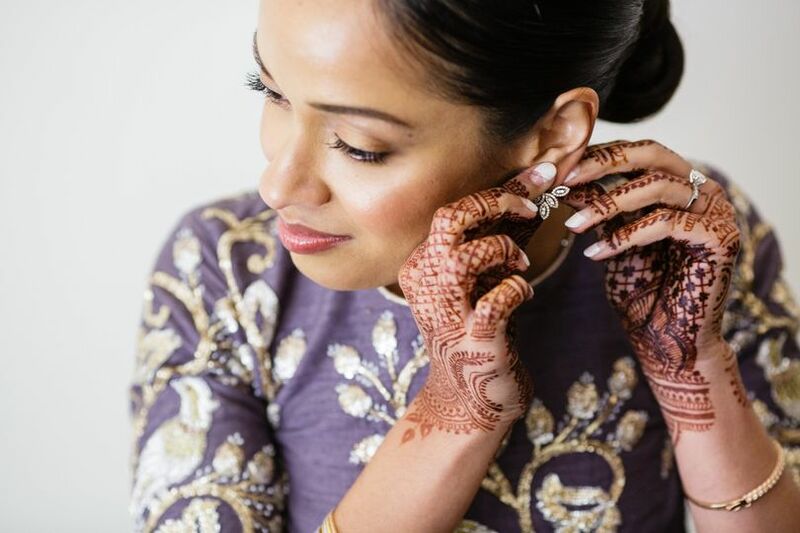 Today she utilizes these skills to make brides feel and look fabulous on their wedding day. I highly recommend Erika for hair and makeup! First, I had Erika do my hair and makeup for my engagement photos, which we used as a trial. We had discussed tweaking a few things from the trial and Erika knew exactly what I wanted. On my wedding day, it was pretty chaotic (tons of people in my house, I was stressing out due to the tornado that was rolling through Brooklyn) but Erika worked through it all. I loved the results and never felt more beautiful in my life. Erika is personable, reliable and great at what she does! Erika did my hair and makeup for a family wedding. She used superior products, took so much time and made me feel completely at ease. She is a true professional and I would give her the highest recommendation! Erika did such a good job, she is very talented and professional. Loved the fact how flexible she was scheduling my makeup. Highly recommend it.